Hello! Today we are kicking off a new challenge on the Tiddly Inks Challenge Blog and the theme is Kapow! using superhero images. 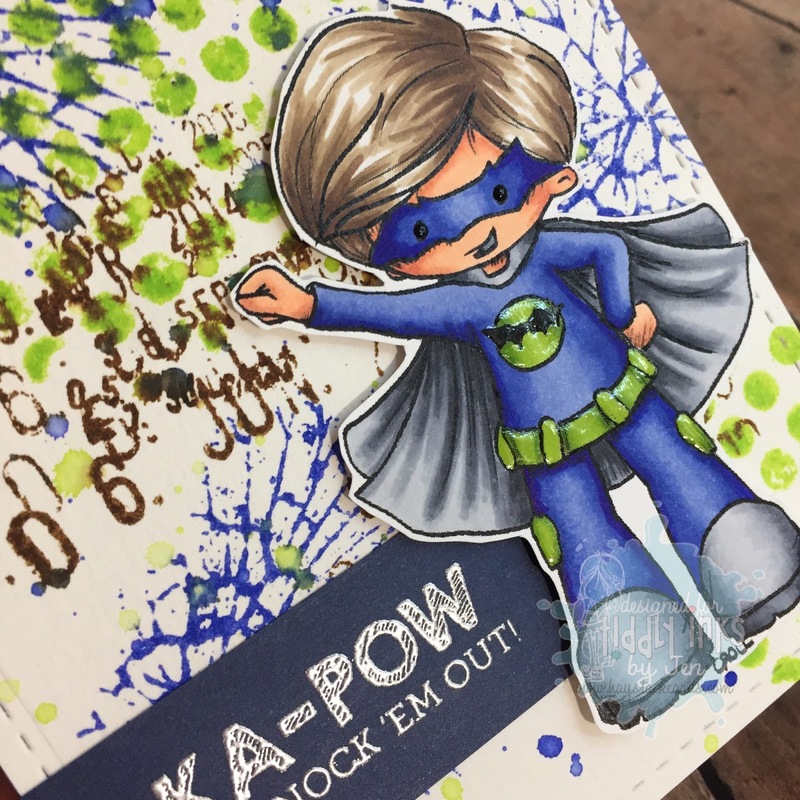 I was in need of an adorable birthday card for a 5-year-old boy so I took this week's theme as an opportunity to test out some of my new distress inks. I started off by coloring My Batty Hero with Copics. Isn't he a cutie? 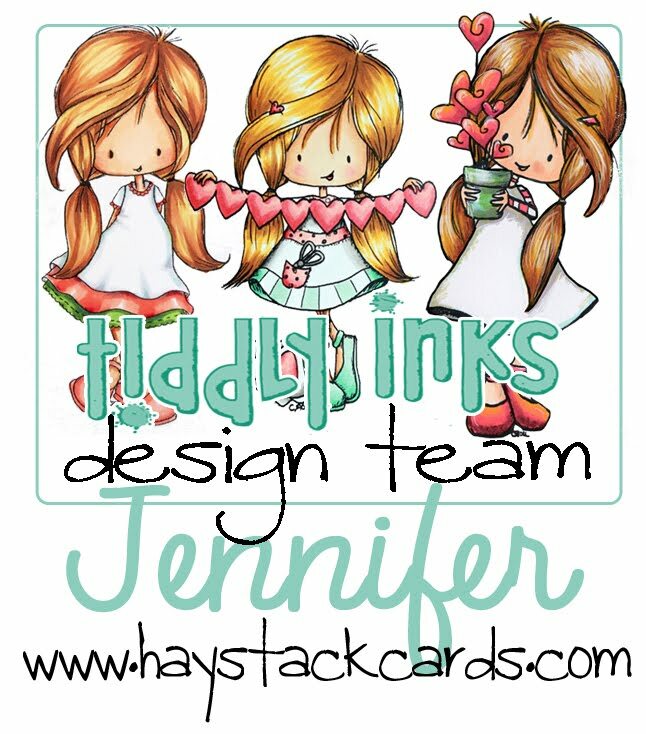 I created the background using stamps with distress inks on watercolor cardstock. 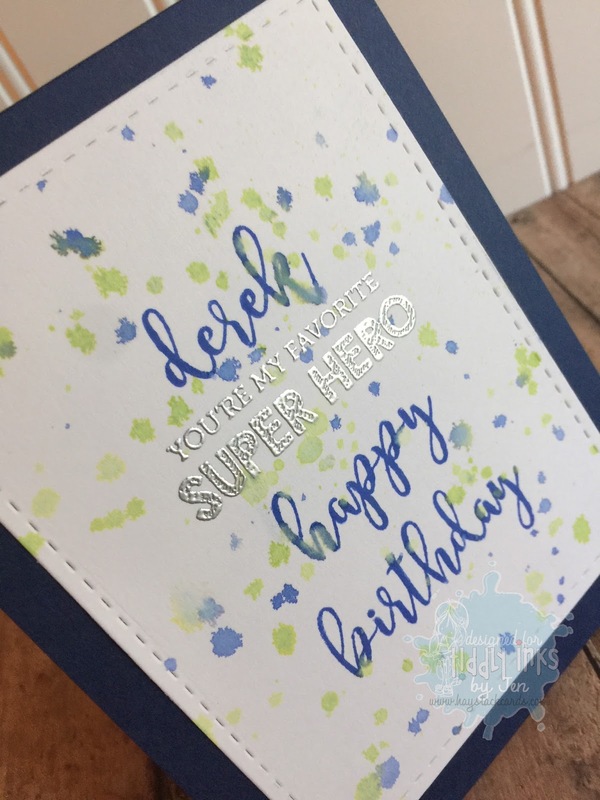 I heat embossed the sentiment with silver embossing powder onto navy cardstock and popped up the image with dimensionals. 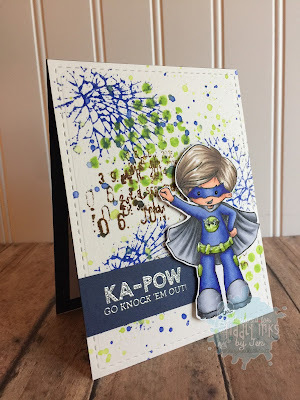 The Ka-Pow sentiment on the card front is from a Stamptember 2014 exclusive stamp set designed by Mama Elephant for Simon Says Stamp (unfortunately, this set is no longer available). To finish off the card front, I added crystal drops for the eyes and glossy accents to the belt and suit. To personalize this birthday card, I heat embossed a coordinating sentiment from Mama Elephant on the inside and splattered more distress ink on top by flicking the tube from my mini mister bottle. Now it's your turn! 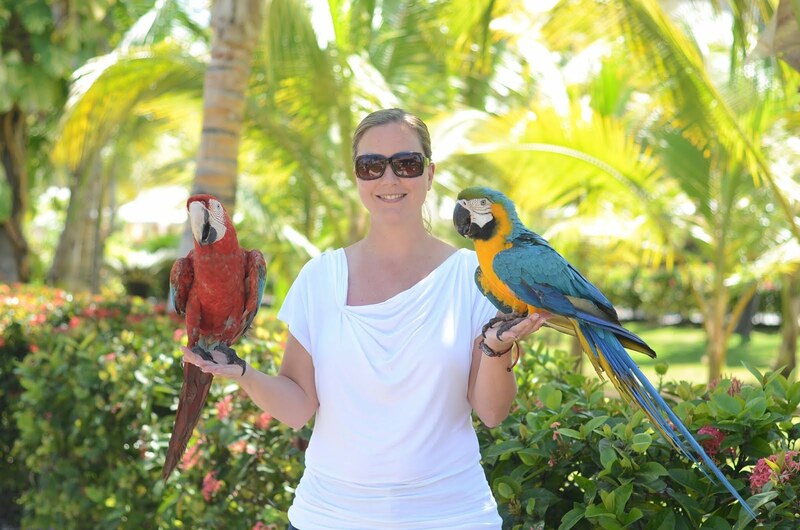 Link up your Kapow! projects here. 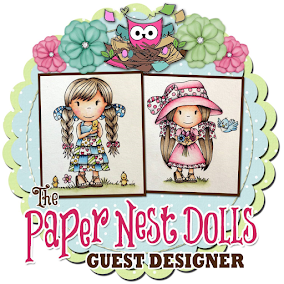 If you need more inspiration, the design team really out-did themselves this week! Thanks for stopping by! Super sweet superhero! 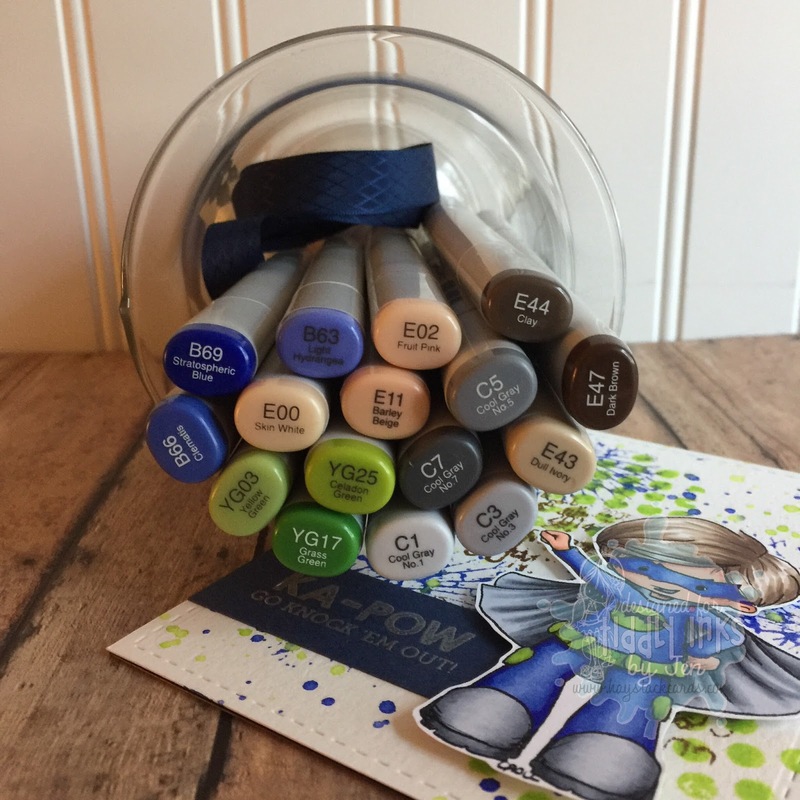 Your copic coloring is fabulous and the background looks awesome! 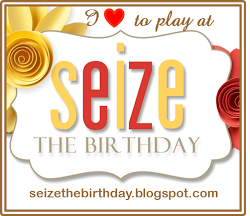 Thanks for sharing this with us at Seize the Birthday! Wow! What an amazing card! Sure to motivate anyone! Thanks for sharing with Aud Sentiments challenge blog!